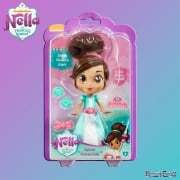 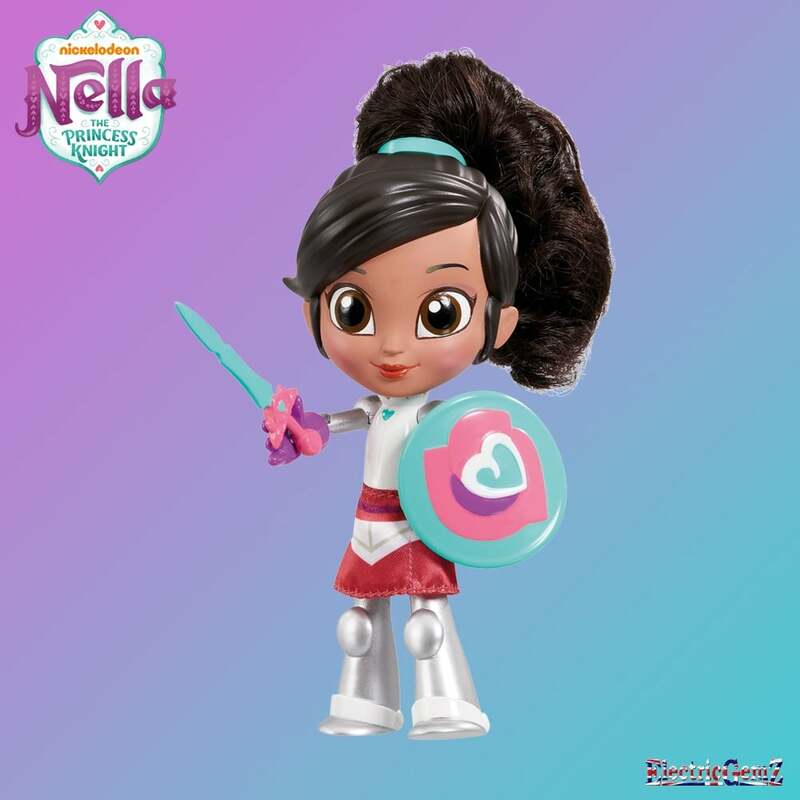 Meet Nella, a kind and gracious princess as well as a brave and courageous knight! She loves jousting as much as jewellery and daring quests as much as glittering gowns. 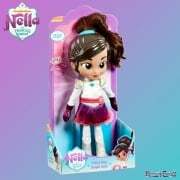 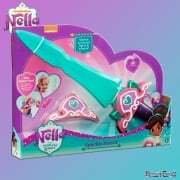 Suitable for ages 3+, Style Me Knight Nella comes with her sword, and has a secret comb in her shield so you can style her hair, clip her shield on her arm, and make sure she’s ready for her next knightly quest! 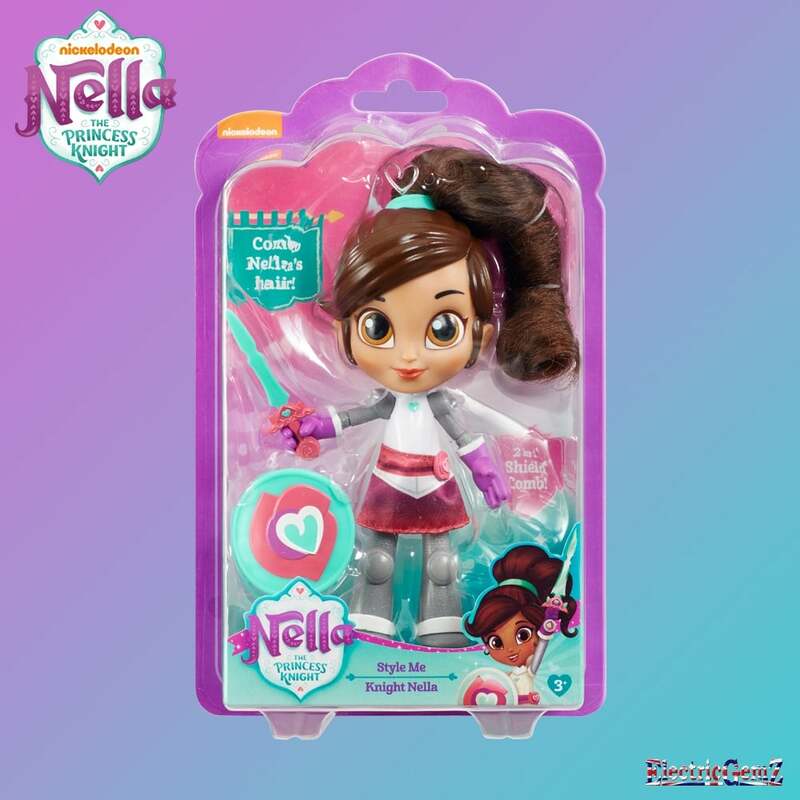 Nella also has moveable arms and legs so she’s ready for action.